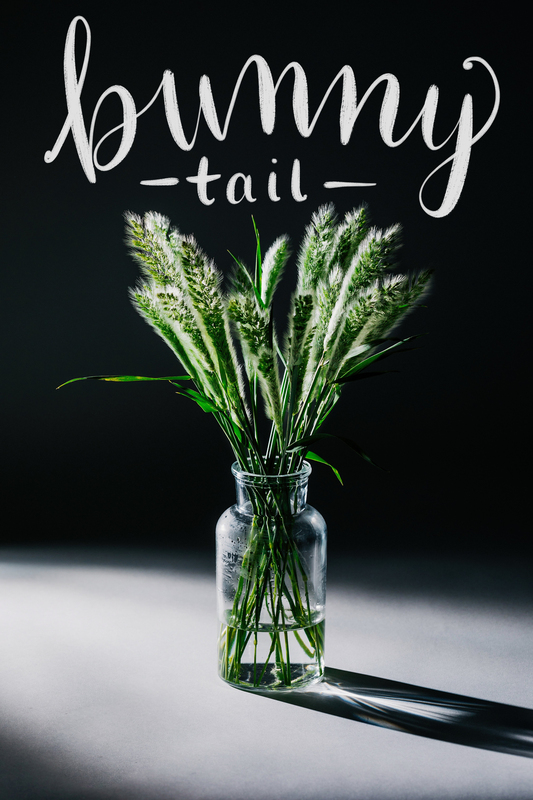 Description: Bunny Tail is ornamental grass and makes a fantastic floral addition. It has short oval flower heads shaped like puffballs that resemble a rabbit’s tail. Fun Facts: Bunny Tail is drought tolerant.